Space Needle is a watch tower in Seattle, district Washington. It is a sign/symbol for the Seattle. 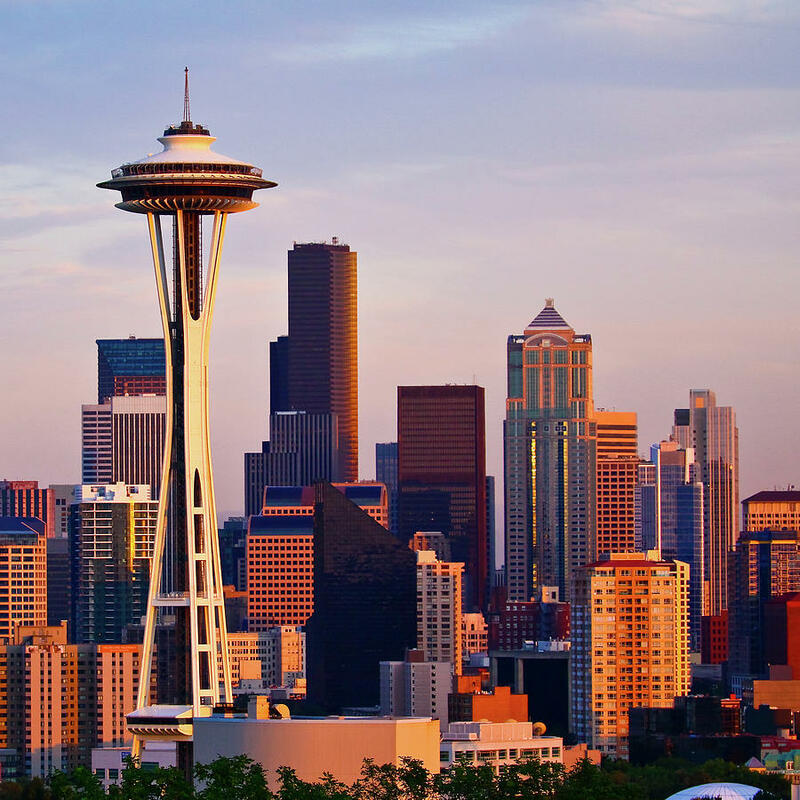 It is located in the middle of the Seattle. 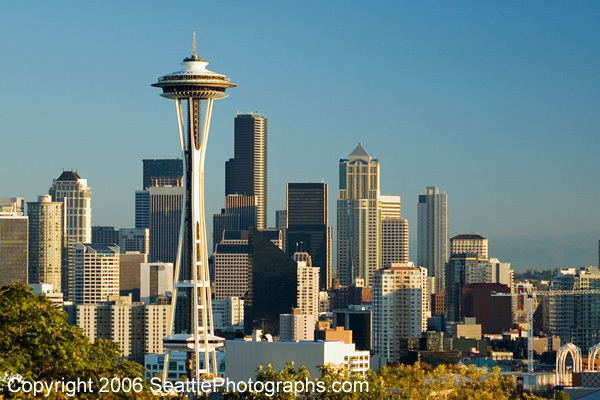 Was constructed in 1962 it was a great attraction for the people of Seattle. 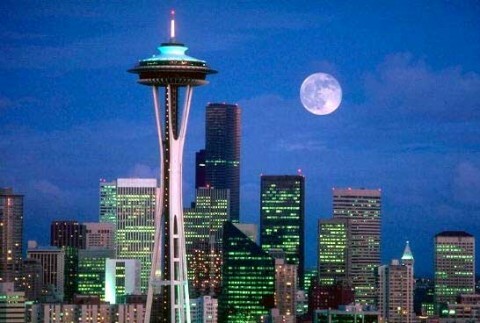 It attracted about 23 lac visitors yearly and it makes 20,000 people on daily basis who visit the space Needle. 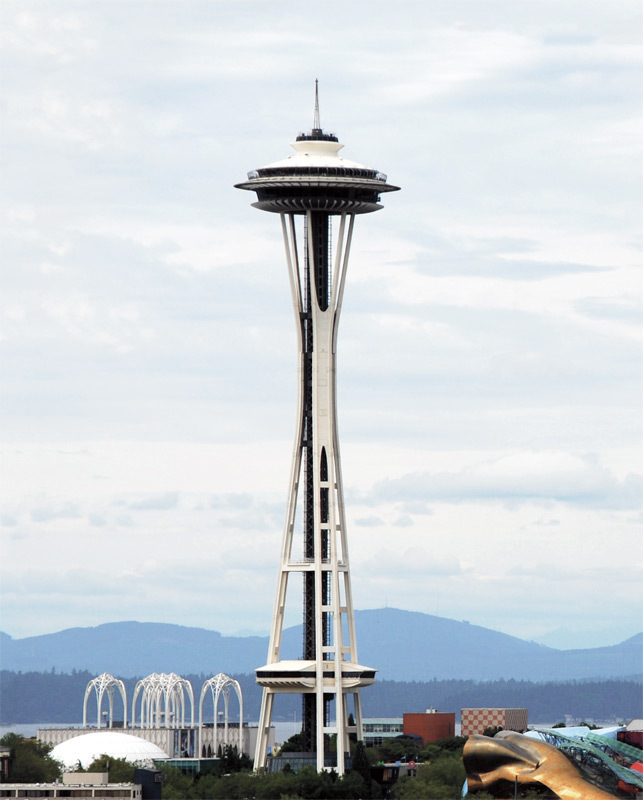 Space Needle was the tallest building structure in the area. 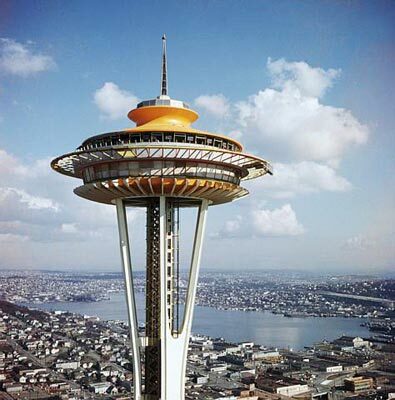 It is total 184 meters high and about 42 meters wide. It weighs about 9550 tons. It was made such a way that it can bear the winds blows up to 200 miles/ hour and also earth quake proof; it can bear the jolts of earth quake up to 9.1 magnitudes which is a very strong earth quake measurement. It has also the lightening protection rods on the top of the building to avoid lightening. 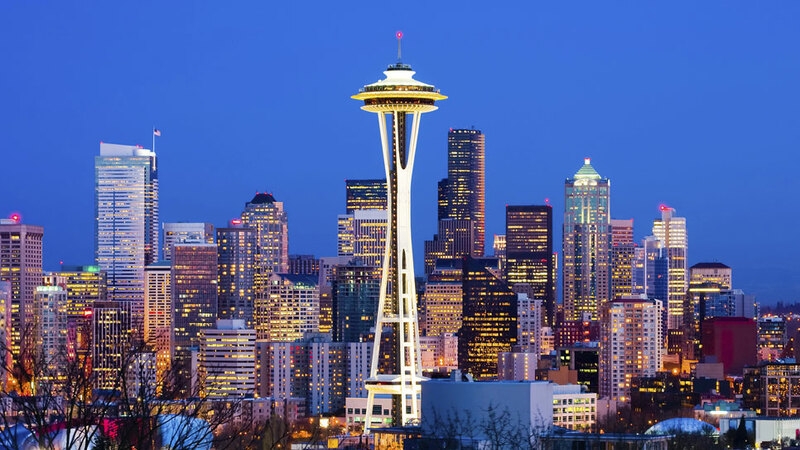 Space Needle has a place which is called the observation floor which is located at the height of 160 meters where people come and see the view from the building. 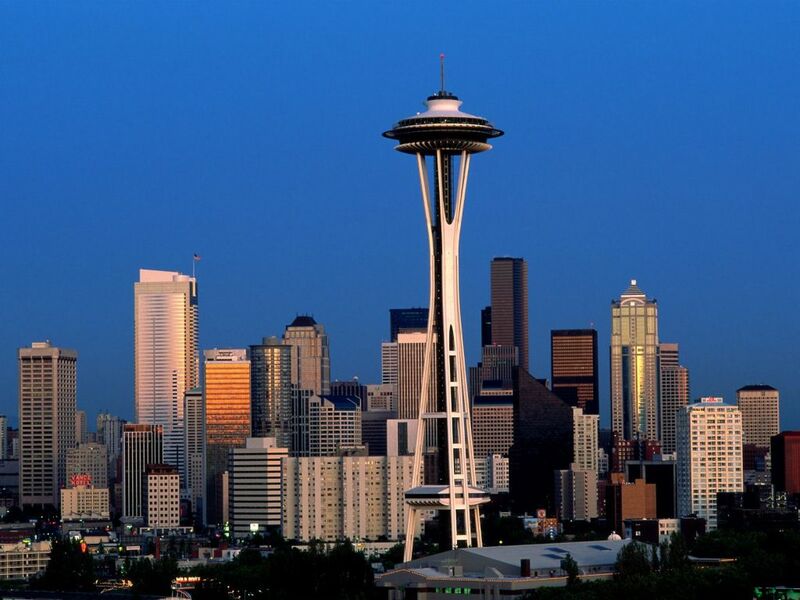 It has several other attracted places; it has also a gift shop and a unique restaurant which keeps revolving at the height of 150 meters. 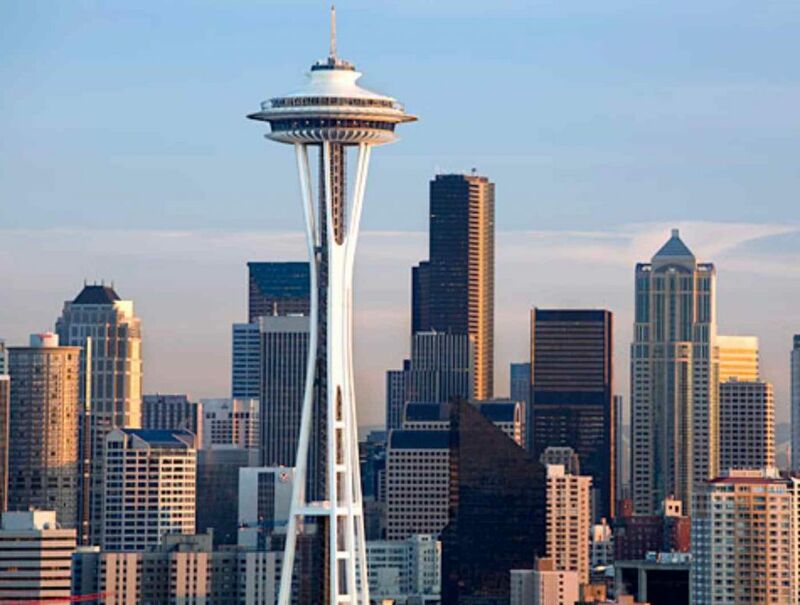 From the observation hall the places which can be viewed are not only the city center area of Seattle but also the, Olympic and cascade mountains, mount rainier, mount baker, Elliott bay, and nearby islands and beaches. 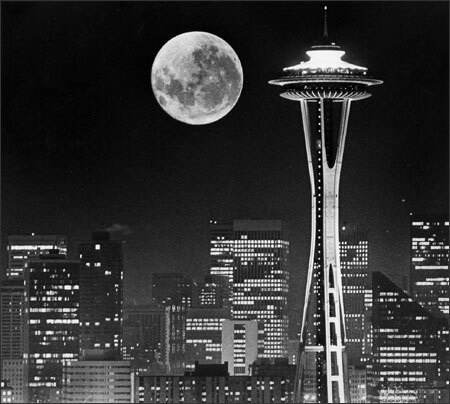 Seattle photographs which are available on the internet in which Space Needle view is very prominent. 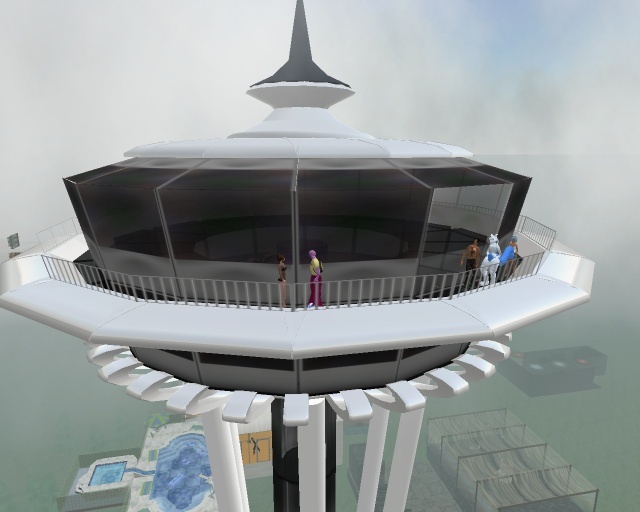 In Space Needle there is a facility of elevators for the convenience of the visitors. The elevators speed is up to 10 miles / hour. The elevators view is very popular among the visitors that sometime visitors have to wait in a long queue to take the tour. The tour duration is about 41 seconds long. 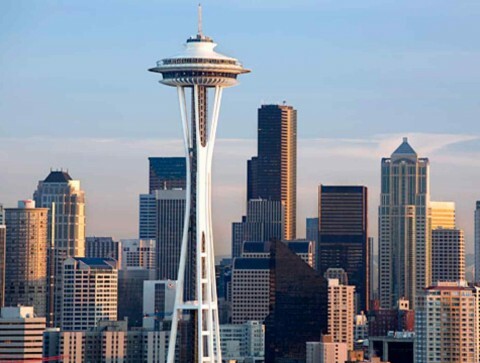 The days in which the wind speed is very high, then the management has to slow down the elevator speed to half level which makes it travel 5 miles / hour. 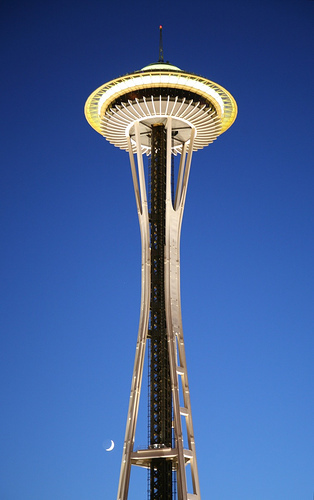 Space Needle has the honor of being the most popular and historic attraction in the whole area.